Common uses for wristbands that increase efficiency and optimize guest experience. Simplifying the guest experience can be overwhelming when there are so many attractions, food and beverage, payment and access options to consider. Wristbands may sound old-fashioned, but the modern wristband is a terrific solution for not only streamlining your guests’ entrance into your facility, but also helping them more fully engage with everything your business has to offer. 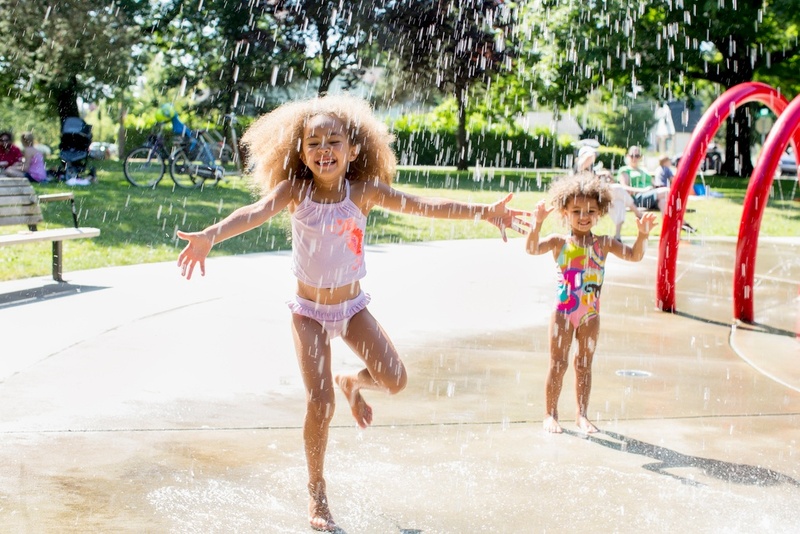 These game-changing public parks and recreation projects are not only innovative, but transformative, turning family entertainment into edutainment and an opportunity to build better communities. The drive for many community venues to serve the changing needs of the public is constant. Parks and recreation departments and facility leaders must attempt to discern true industry trends from fads in order to direct a sustainable path for their organizations. With varied goals ranging from serving as a safe haven for at-risk teens to becoming a luxury destination, there are many directions innovative community builders can consider. Here are four times communities totally got it right when developing parks and recreation programs that both serve and inspire, and how they can continue to use technology to up their games. 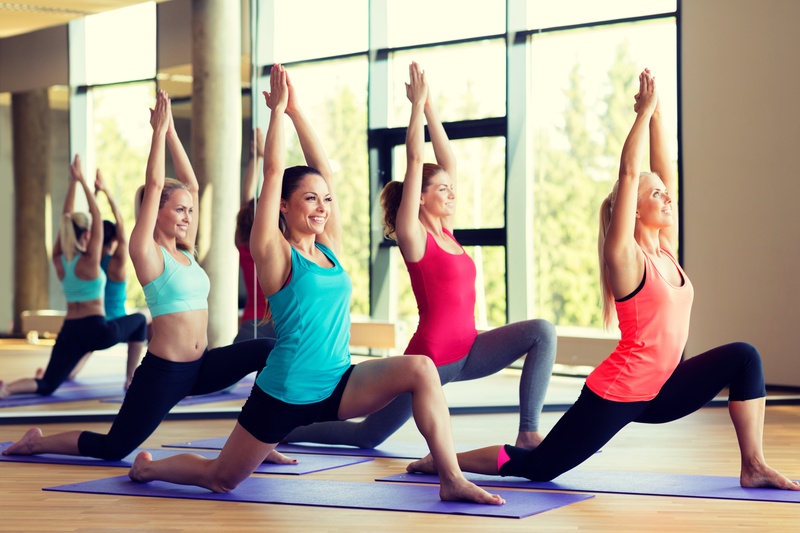 Make the most of your parks and recreation centers by focusing on the most in-demand offerings. 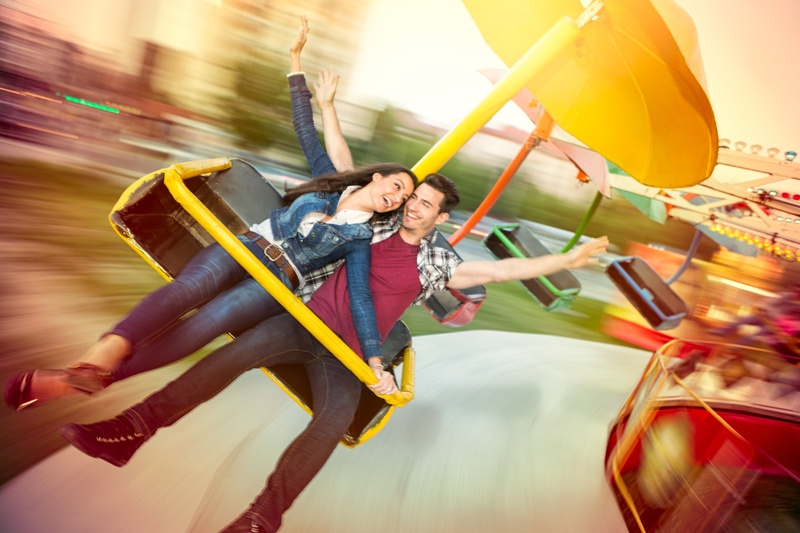 The family entertainment and amusement industry continues to grow and evolve, offering consumers more than ever before in the world of leisure. In an age where something as fantastical as space tourism could very well become reality, it’s no surprise that entertainment professionals are constantly trying to prove that the sky’s no longer a limit. 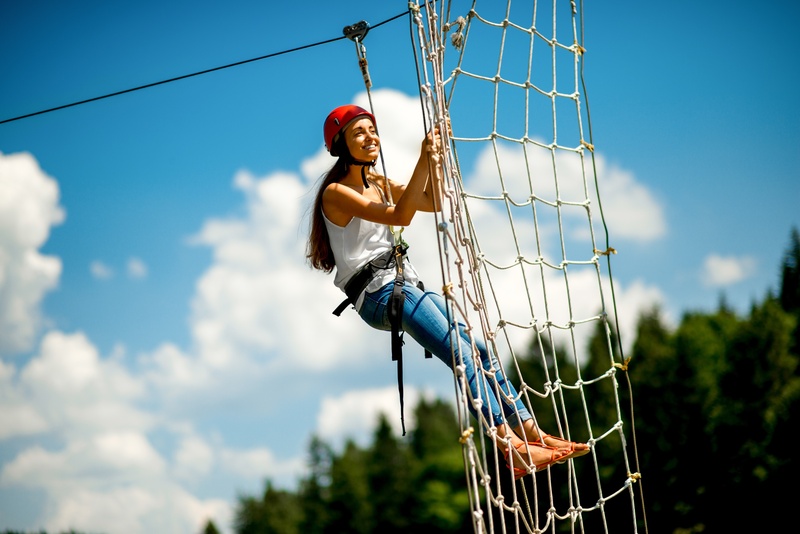 The parks and recreation industry is seeing a lot of movement towards expanding facilities and offerings to both delight residents and attract more tourism – and that’s a smart move. But with so many directions to take and decisions to make, where does a municipality even start? CenterEdge Software, a leading provider of point-of-sale, online sales and reservations, and ticketing systems for entertainment and recreation facilities, has been selected to serve as the point of sale (POS) system for City of Grand Prairie, Texas’ The Epic GrandCentral project set to open in November 2017. The Epic GrandCentral, a 172-acre community center, will bring a first-ever indoor and outdoor recreation space to the heart of the city. 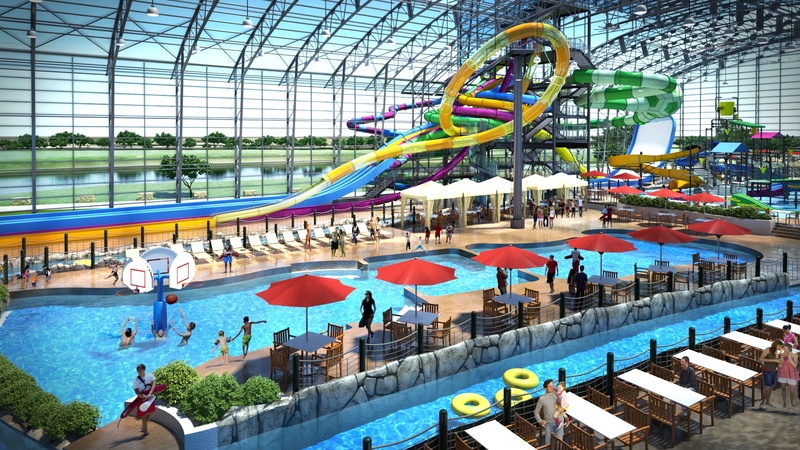 The Epic will include major recreation/life-changing center, amphitheater, library, trails, all-inclusive playground, lake-based recreation amenities and an indoor/outdoor water park with a 160-foot by 384-foot retractable enclosure from OpenAire.